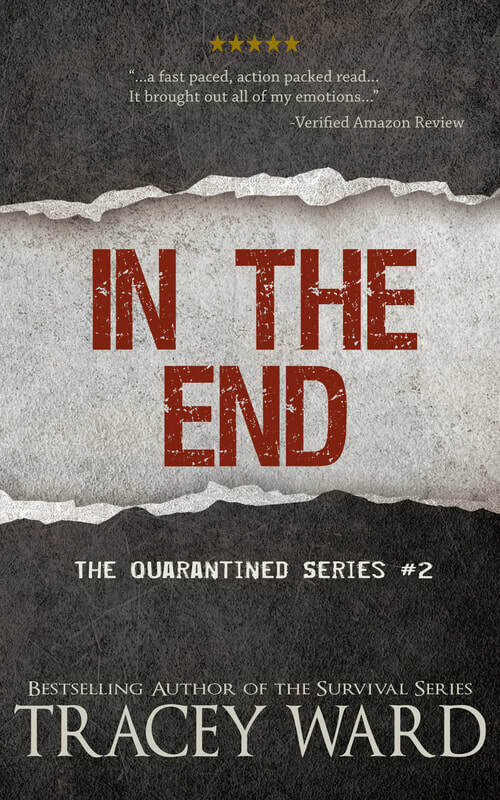 Quarantined takes place in the same world as Survival and Rising. An outbreak of what is dubbed The Fever has taken hold of Portland, Oregon, bringing the population to its knees. The Fever spreads and kills quickly, but the dead aren't staying dead. Jordan and Alissa made it south out of Portland, away from ground zero where The Fever still rages on. But they couldn't beat the quarantine. 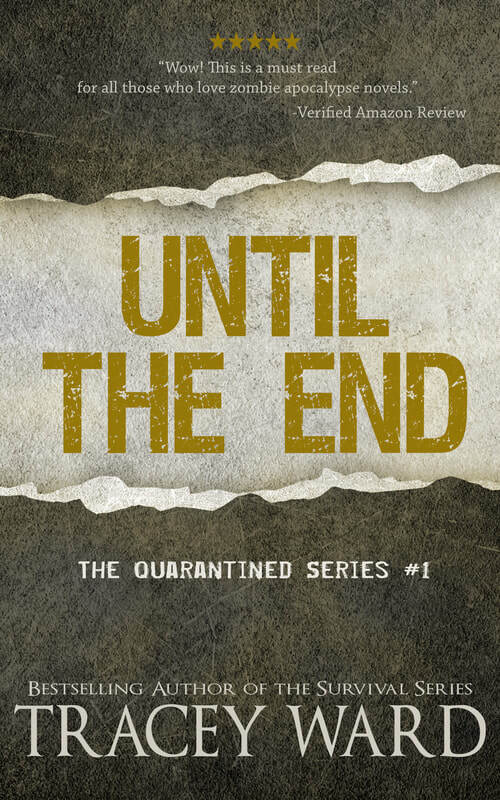 Now barriers are being built and the remaining survivors of the outbreak are trapped. But what they believed would be the death of them might actually save them and in this hell on Earth they'll uncover something even more shocking than the risen dead. Hope.